Fiction has the unique power to catapult the armchair travelers among us into foreign lands: be they historical, fantastical, or maybe just really nice beaches somewhere. But sometimes, it feels really good to read about a woman with a 9-to-5 who puts office creamer in her coffee just like we do or has to put up with rude customers because they’re friends of the restaurant owner. So why do we like to read about working women even after we clock out for the day? Perhaps it’s the same reason we like to read people’s Money Diaries: It’s minutiae voyeurism. The commiseration and sigh of relief that comes from reading about a woman who had a bad day at the office like you did. We spend most of our awake hours working, and they are ripe with opportunities for storytelling. Career fiction turns the mundane nature of work into something fantastical: where anything can happen, from after-hours coworker hookup triangles to assistant-run money embezzlement schemes. The books about your industry are even more fun to read with industry-specific inside jokes on page, and it’s fun to compare how they measure up to real life. Plus, with corporate America being male-dominated, it’s refreshing to read stories about protagonists — coders, writers, assistants — who are (or become) strong, dynamic, not-to-be-reckoned-with women in the workplace. Long gone are the female ingenues of novels past. There’s a new generation of fiction depicting women in their careers, juggling work-life balance just like the rest of us. Ahead, a list of our favorite novels about working women. No other fictional boss has the cachet of Miranda Priestly. The name itself has transcended its origins into our lexicon. (I.e. 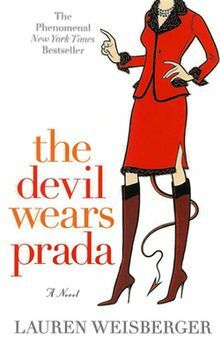 “My boss is being a total Miranda Priestly today.”) The Devil Wears Prada follows Andrea, Miranda’s new assistant and a newbie to the fashion world, as she transforms from a naive girl in a cerulean sweater into a workaholic shell of her old self, consumed by the walk and talk her highfalutin role necessitates. Though funny and lighthearted in tone, this story taps into the very real quandary of how far we will go to get what we want. After graduating with an English degree, book-loving Casey Pendergast lands a highly coveted job at a literary agency. But is she selling out and commodifying her pure love of literature? Selling Out navigates the messy crossroads at the intersection between art and capitalism in the age of social media. This one is perfect for recent grads making the inevitably rocky leap from academia into the corporate world. Franson’s debut novel comes out on April 10. If you’ve ever been an assistant, especially the assistant of a high-powered, suit-donning, Scotch-drinking bigwig, you have undoubtedly fantasized about stealing all his company’s money and running away with it. (No? Just me? Okay.) 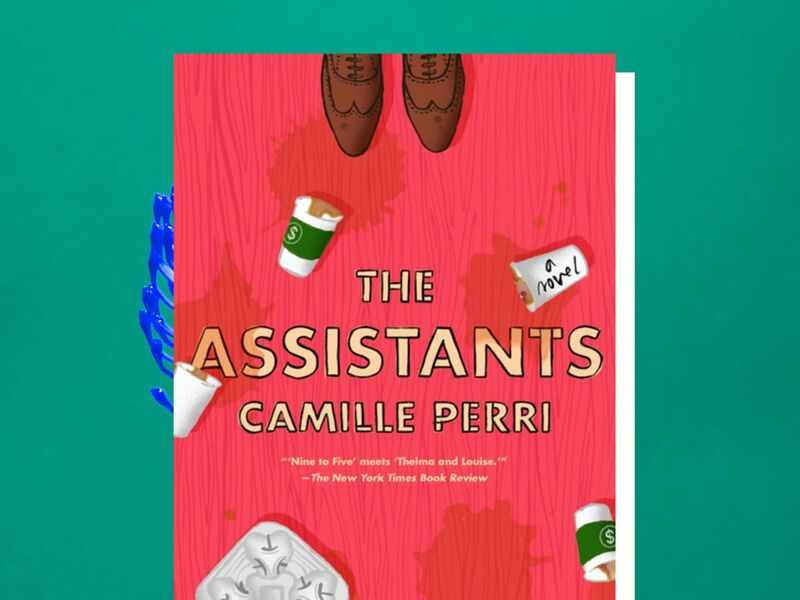 In The Assistants, Tina Fontana is the assistant to the CEO of a global media conglomerate who spends more money on dinner than Tina spends on a whole month’s rent. When she finds a bookkeeping loophole that allows her to embezzle money from the company without it getting traced back to her, Tina jumps at the chance to pay off her growing student debt loans. But before she knows it, she becomes the ringleader of a scheme far larger than anything she intended for, and is forced take a hard look at her priorities and aspirations, both personal and professional. 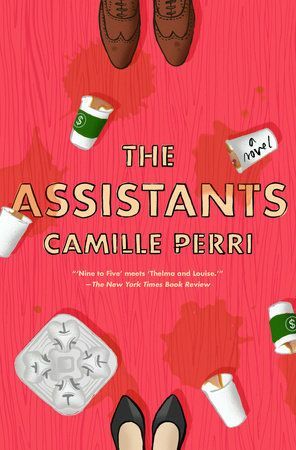 The Assistants is for the hardworking armchair rebels among us who dream big yet earn dividends that pale in comparison. 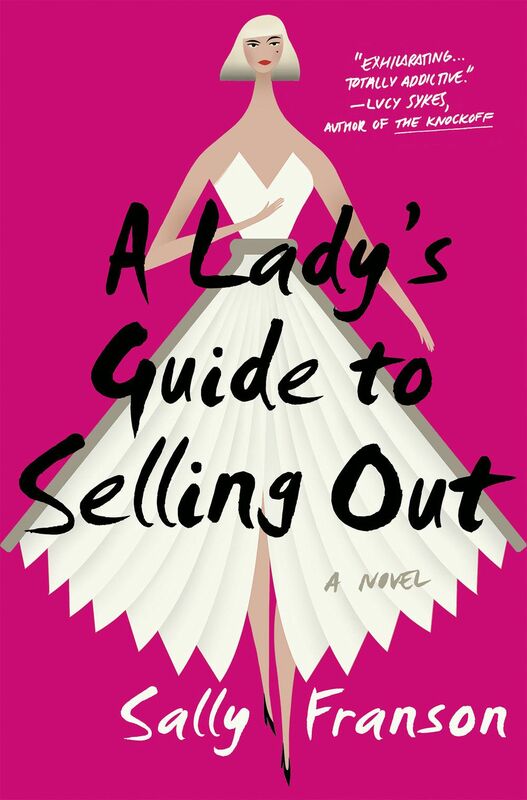 Set in 2008, this novel highlights what it’s like to be a woman on male-dominated Wall Street. It reads like nonfiction at times, illuminating the gender wage gap as Belle and the other women at her company form a “glass ceiling dub” in pursuit of equal pay. 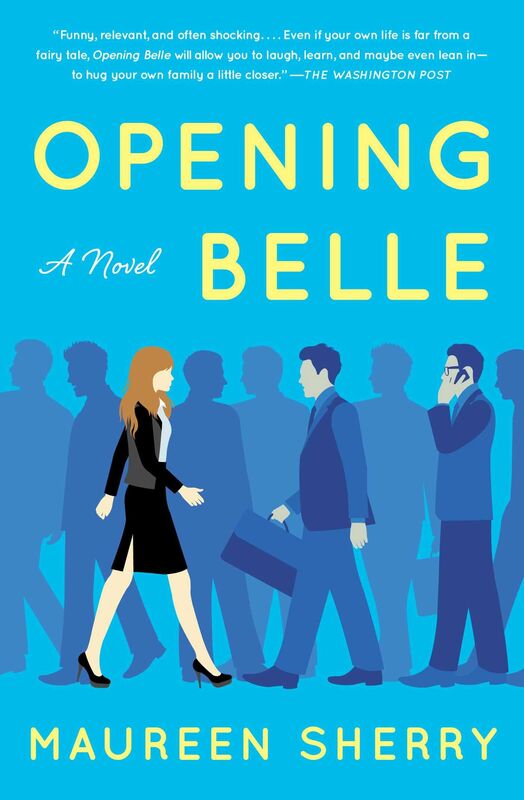 Written by a former Wall Street managing director and optioned by Reese Witherspoon, Opening Belle should be required reading for anyone fighting for workplace gender equity. It’s a familiar story: young small town twenty-something girl moves to New York in pursuit of a new life. Less familiar: girl lands job as a server in the most popular restaurant in Manhattan and gets inextricably swept up in the electrifying and, at times, unbelievably dark world of the restaurant industry. It’s an education in the pitfalls of mixing business with pleasure and the sacrifices we make to get what we think we want, even if it means losing ourselves in the process. 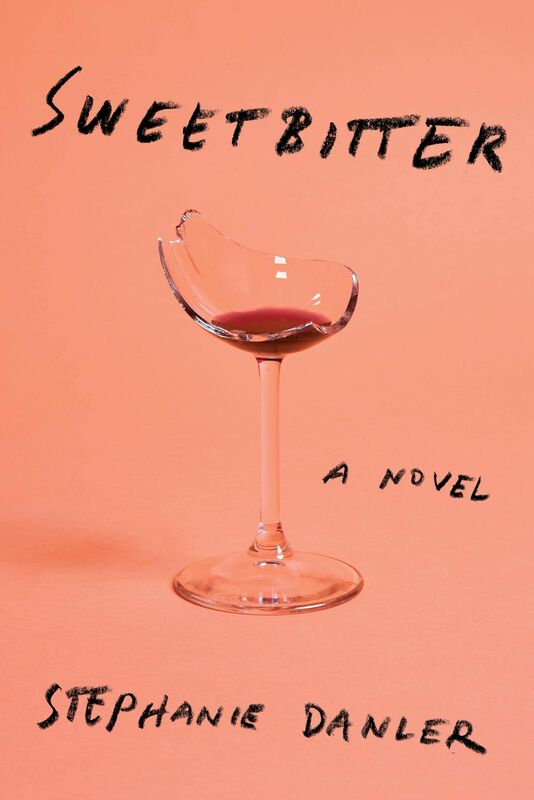 Sweetbitter should be required reading for those who seek to work in restaurants and those who already do and fantasize about hooking up with the bartender on their Wednesday night shift. The Starz TV show based on the book comes out on May 6. An anthropologist, a surveyor, a psychologist, and a biologist set out on an expedition to map Area X, a strange terrain cut off from human civilization. As they trek into the mysterious territory, tensions arise in the group and it becomes every scientist for herself. 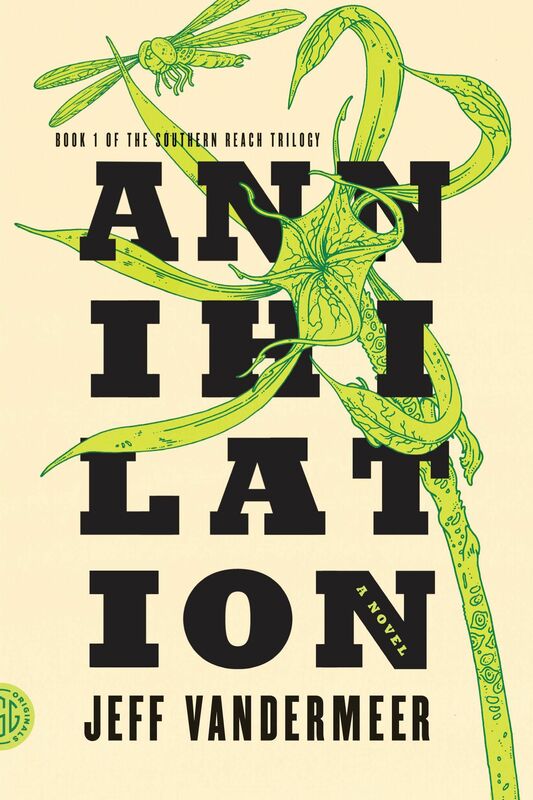 While perhaps not archetypical career fiction, Annihilation serves as a notable example of fiction (and now film!) in which women make groundbreaking strides in their fields without the help of male counterparts. When Kate Pearson lands a job in admissions at a fancy private school on the Upper East Side of Manhattan, she has no clue what she’s in for. 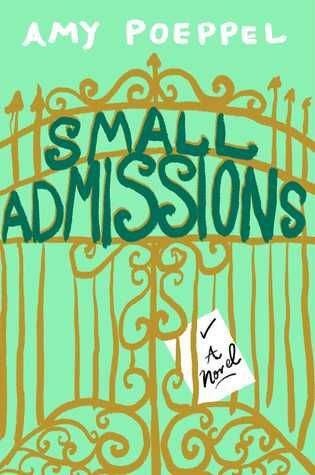 Small Admissions provides a window into the veiled world of private school admissions: shedding light on the intense and often absurd tug-of-war between admissions officers, parents who won’t take no for an answer, and the kids who have no choice but to go along for the ride. Private school is a glamorized realm often represented in fiction, but it’s rare that we get a peek into the lives of the gatekeepers like we do here. 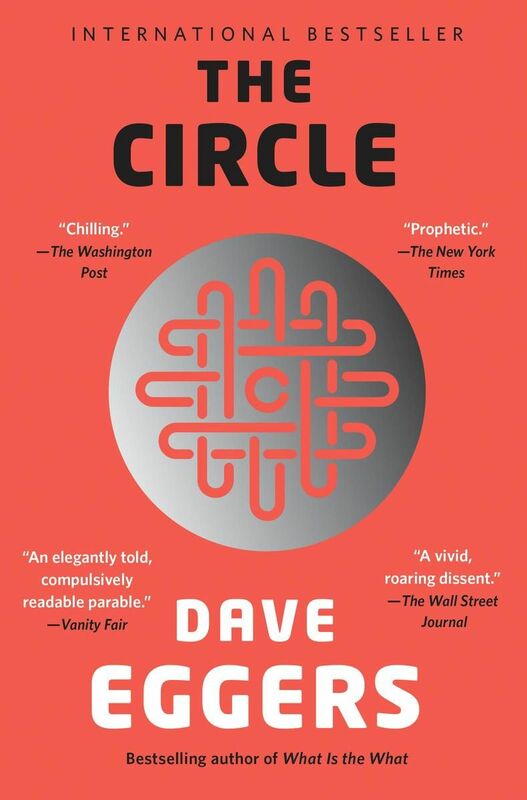 This sci-fi thriller opens when Mae Holland is hired to work for the most important tech company in the world, The Circle. But what seems too good to be true turns out to be just that. As she rises in the ranks at The Circle, she simultaneously uncovers the dark underbelly of privacy, knowledge, and information tangled up in tech. Not only does The Circle capture the Silicon Valley zeitgeist, but it illuminates the unique challenges for the women at the top.